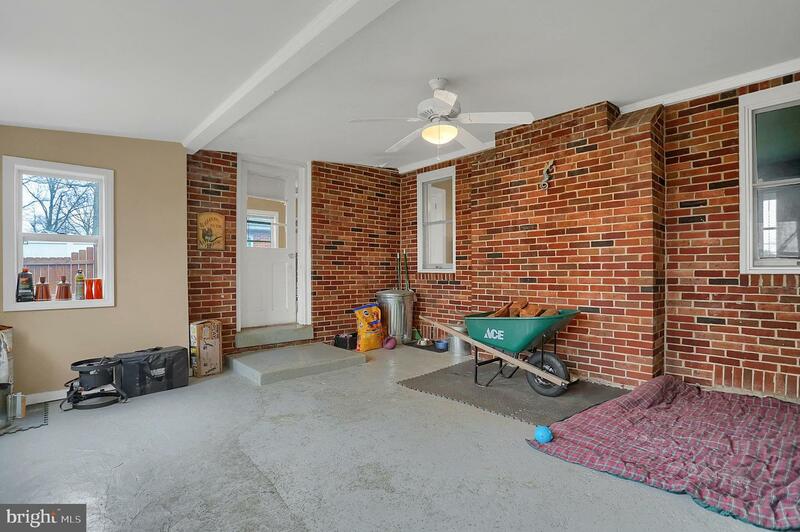 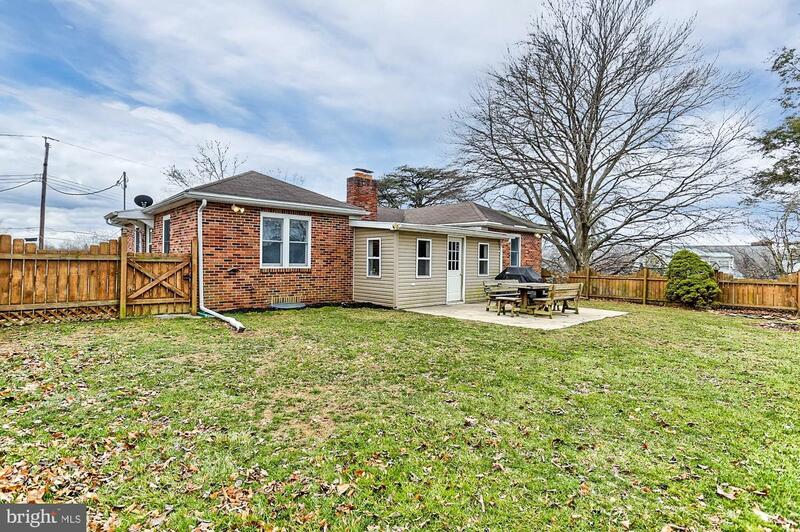 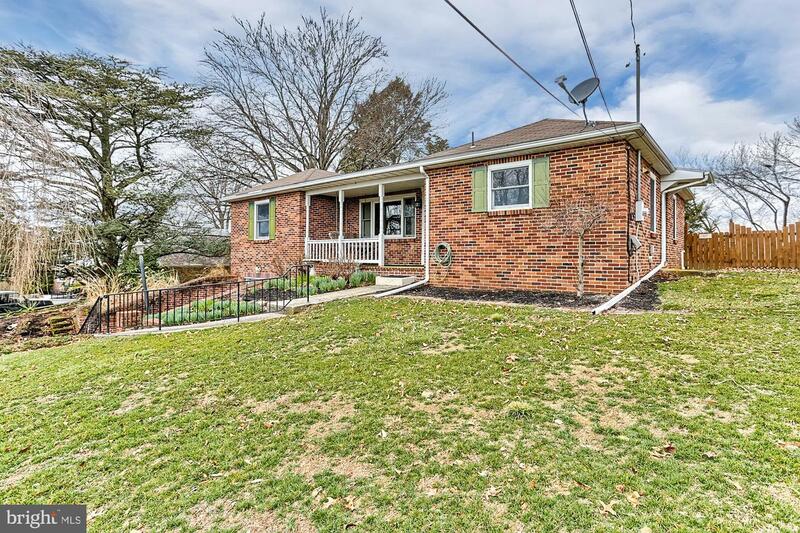 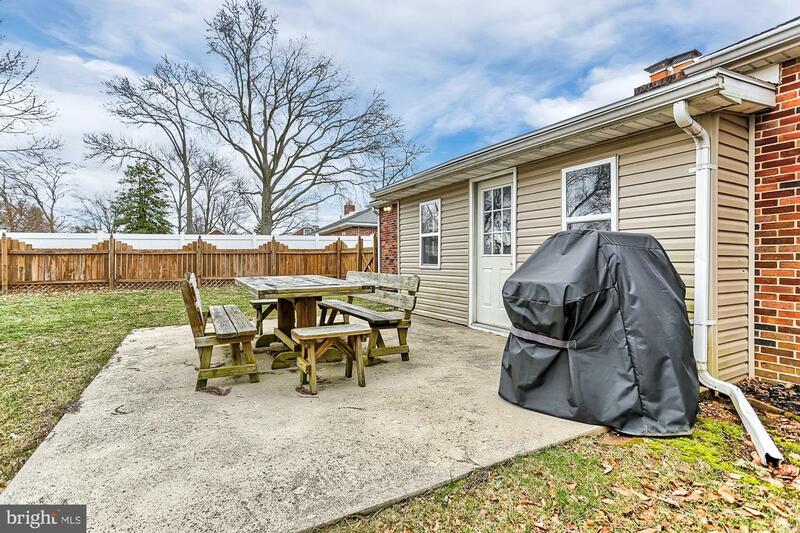 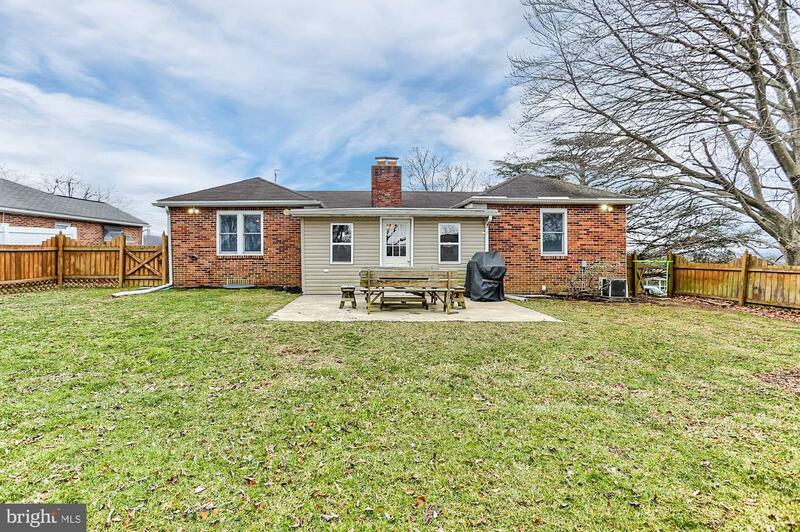 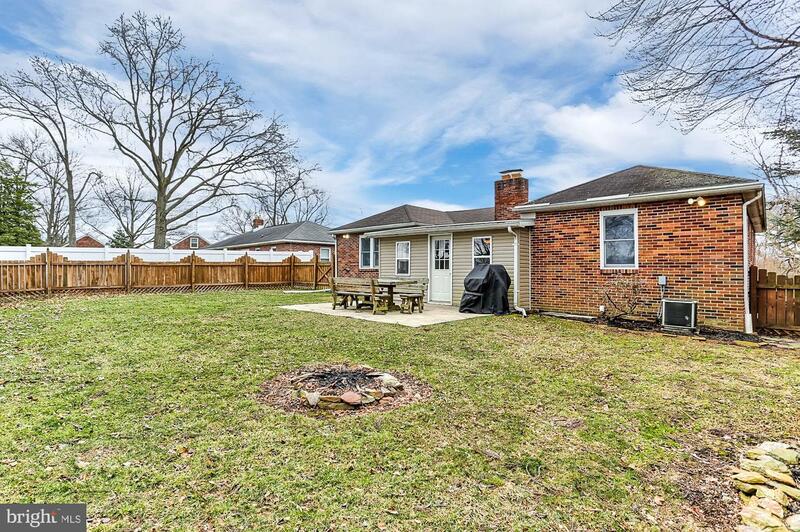 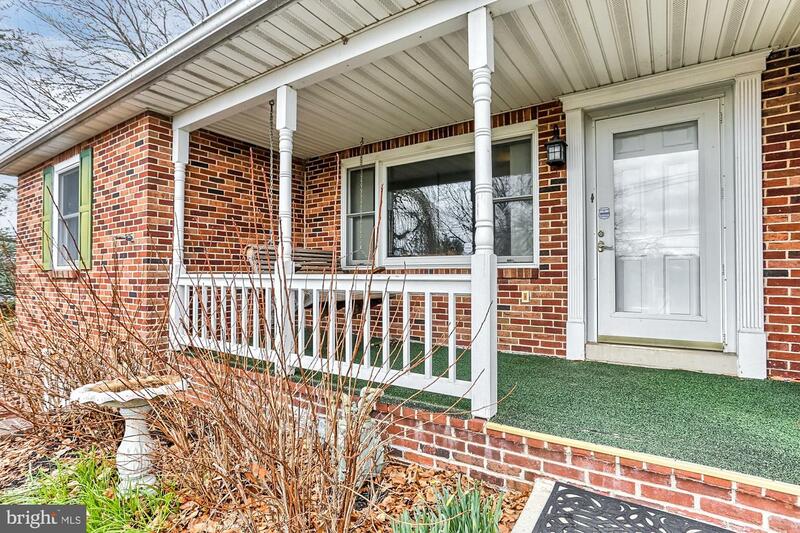 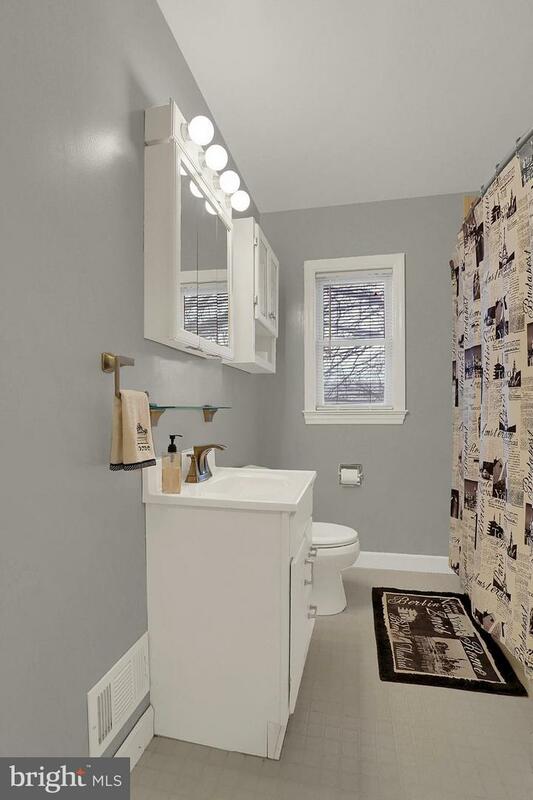 Make this lovely 2 BR | 1 Bath Rancher in Central School District yours today. 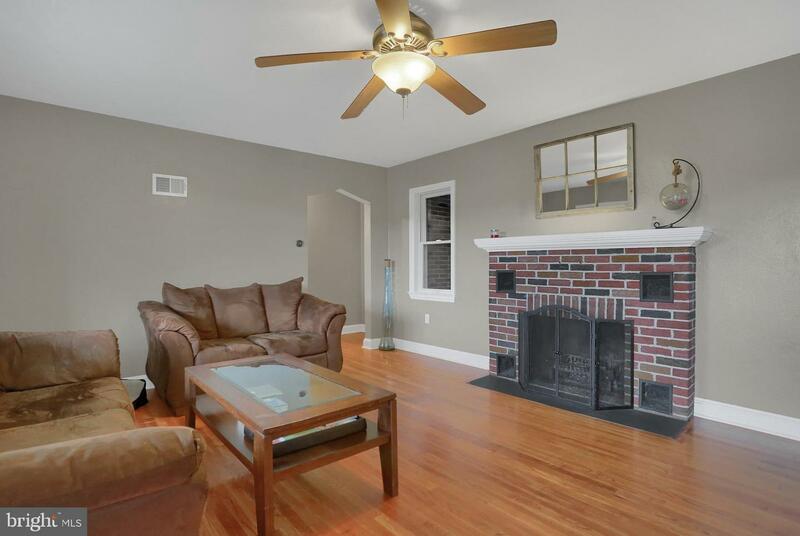 Upon entering the home you will notice the Living room has ample space with a quaint wood burning fireplace. 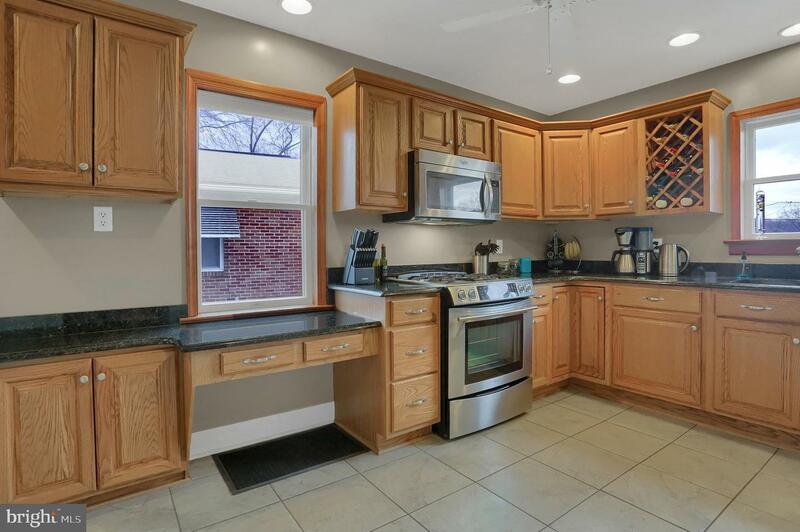 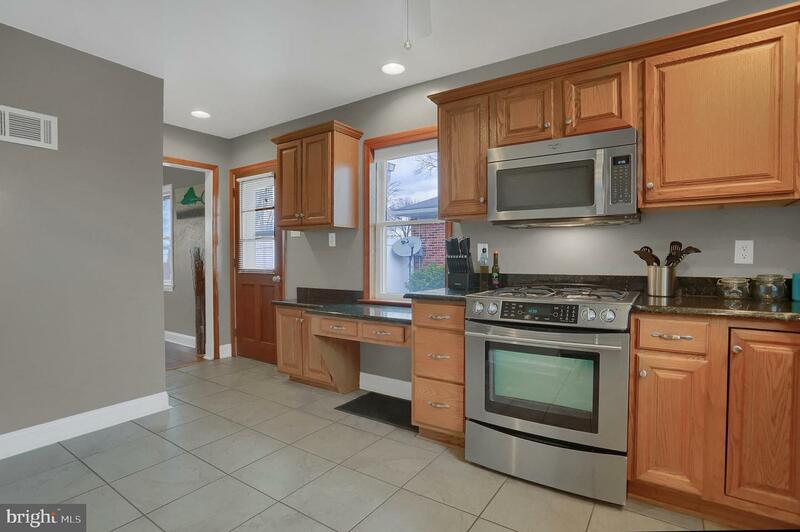 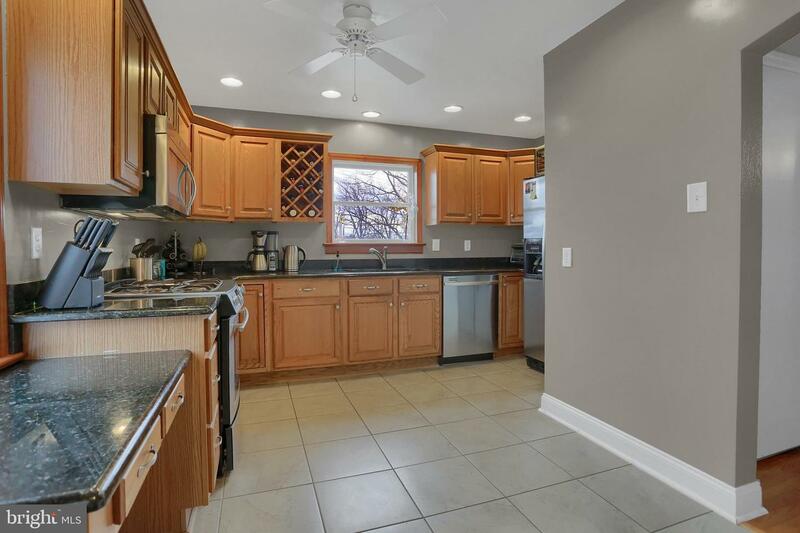 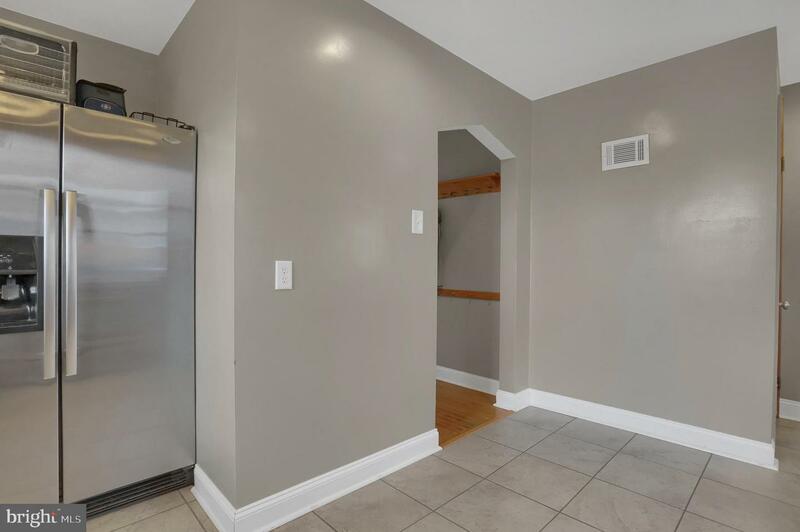 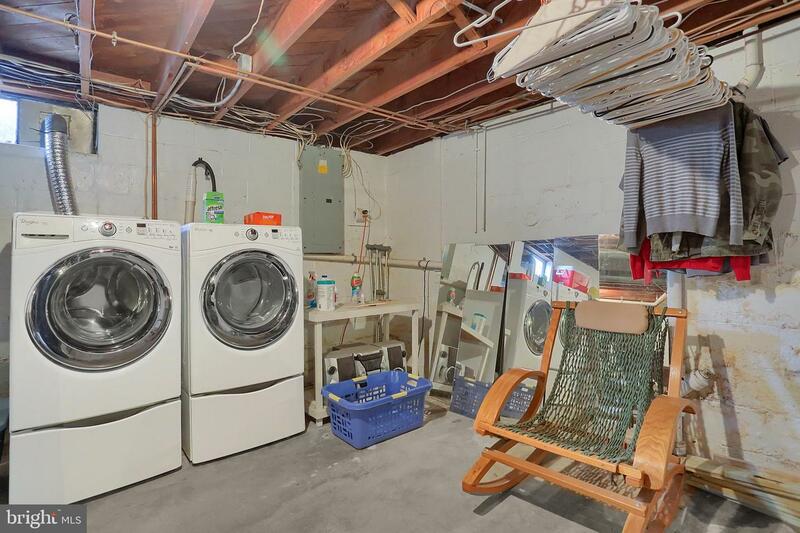 The large updated kitchen includes the stainless steel appliances and has access to the back yard, as well as, opens into the spacious dining room. 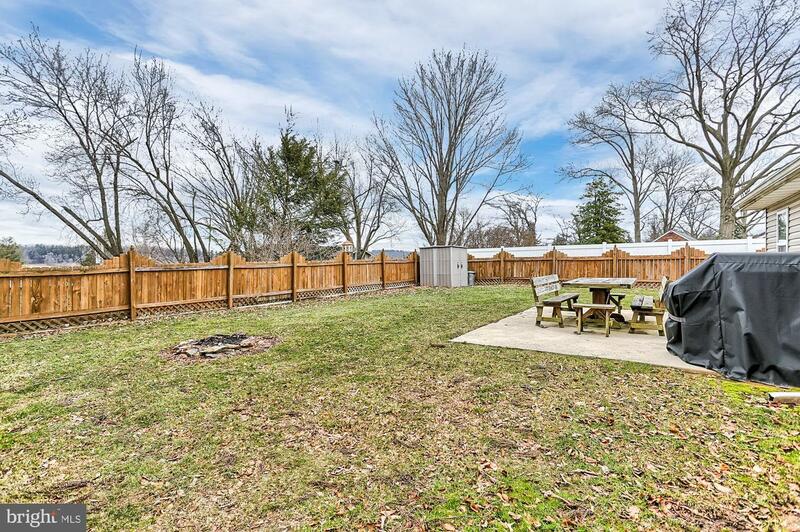 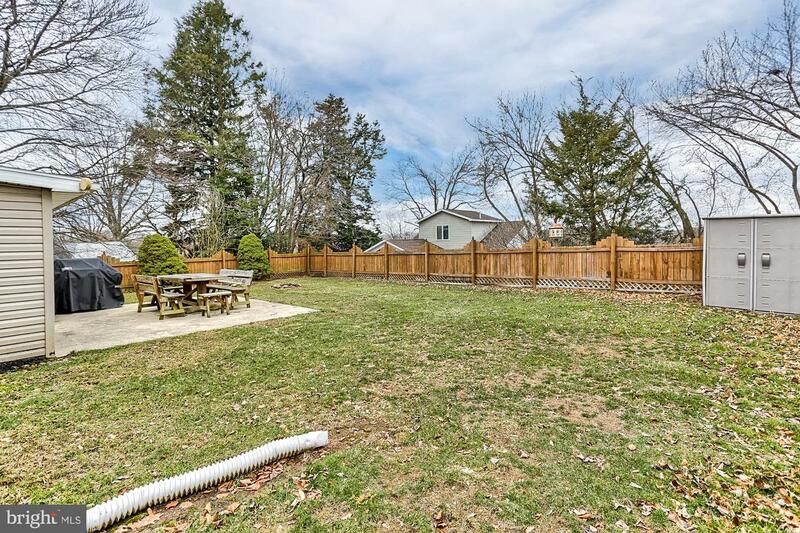 The flat fenced in backyard has access via the kitchen and dining rooms which allows easy flow for entertaining. 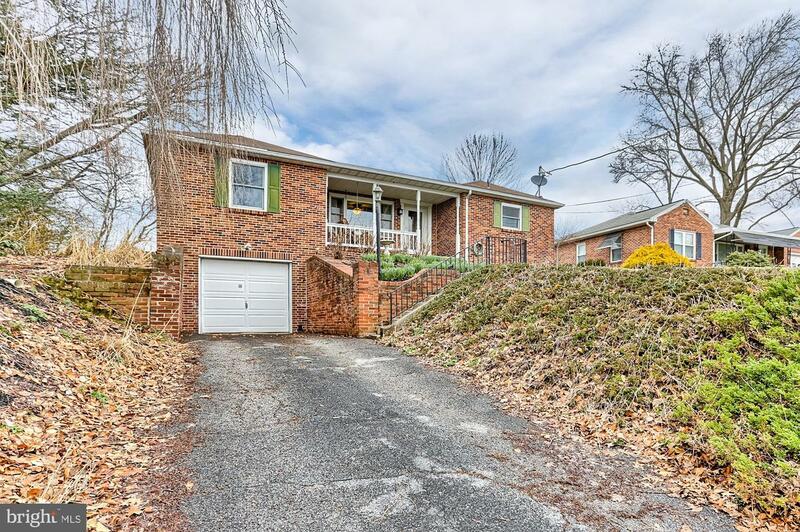 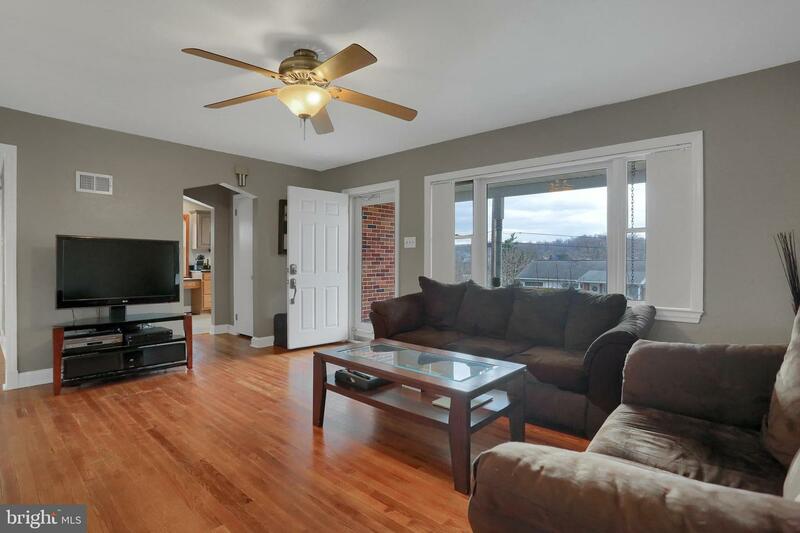 Home is located with easy access to shopping/restaurants and major thoroughfares -- Rt 30 or Rt 83. 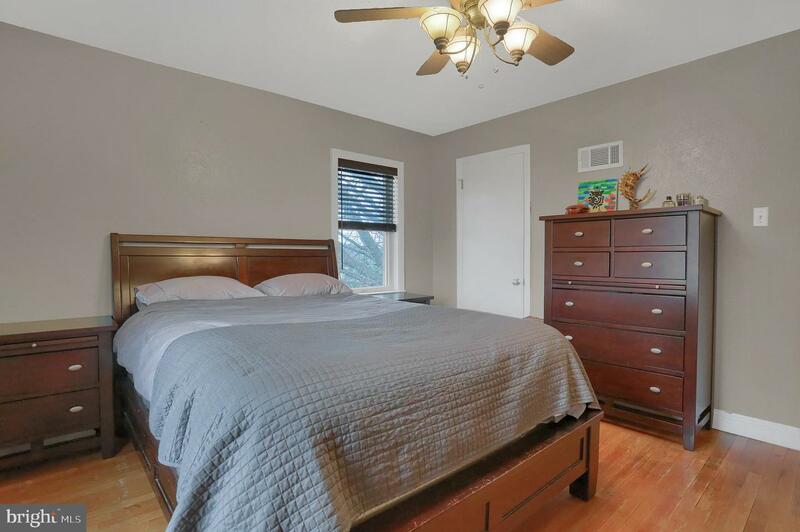 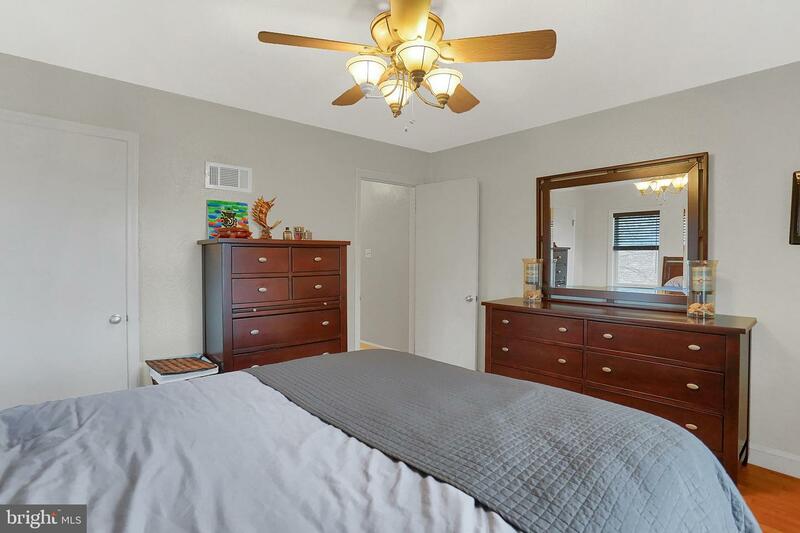 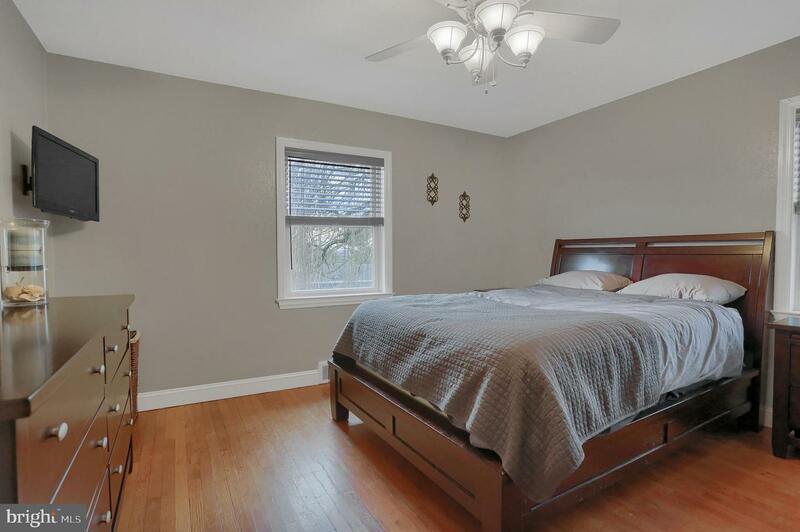 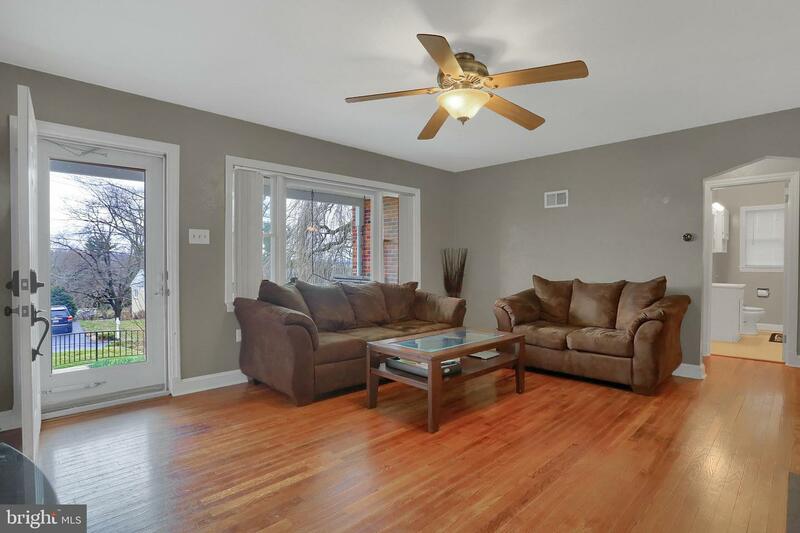 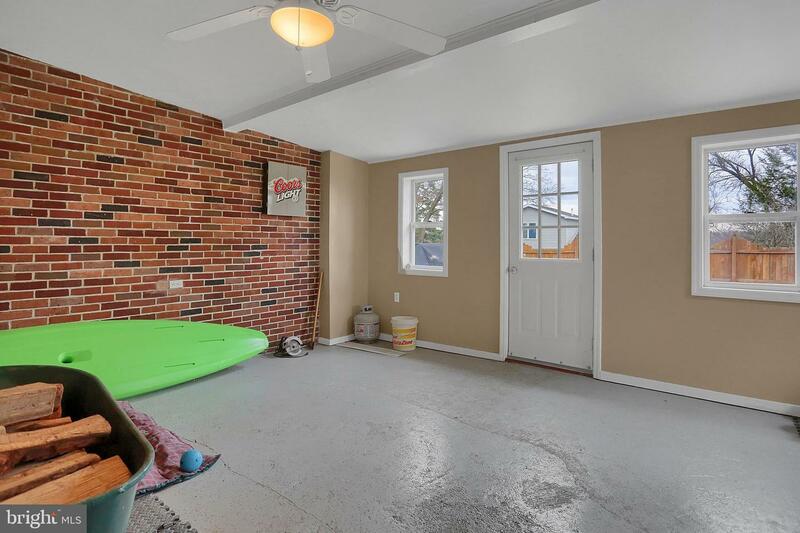 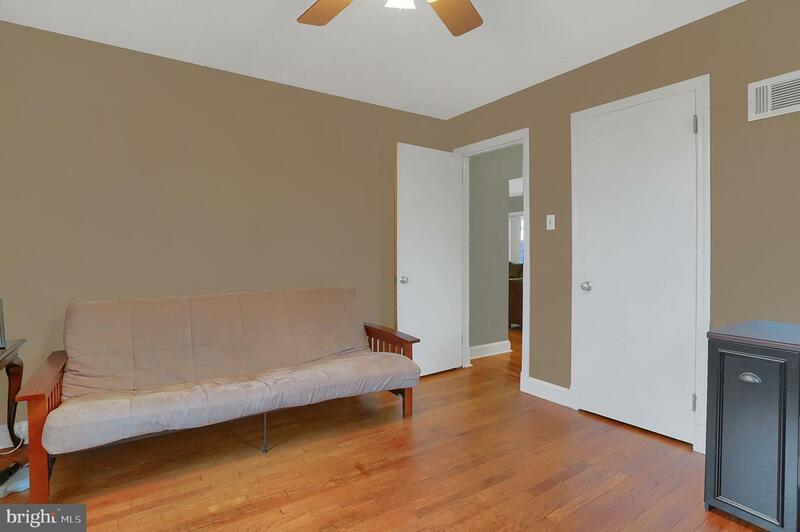 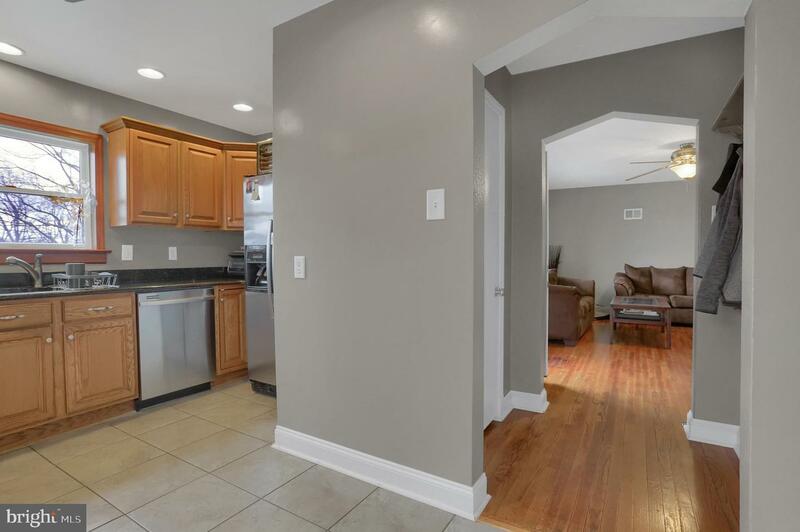 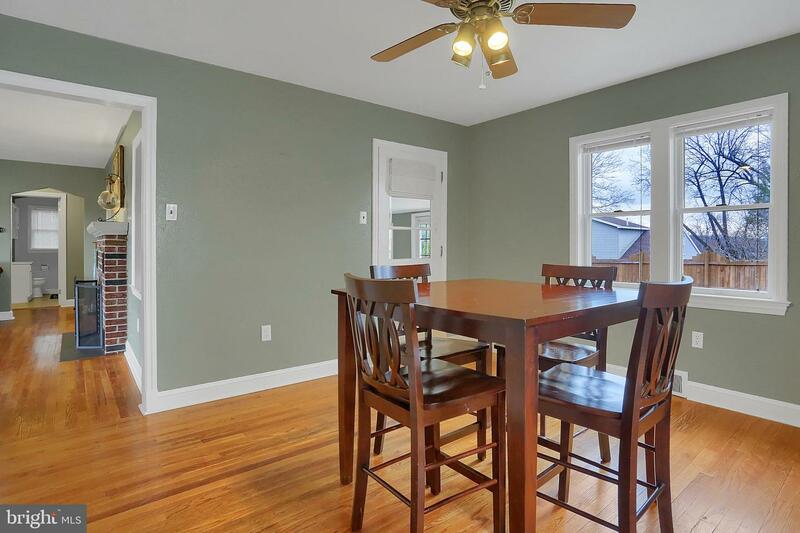 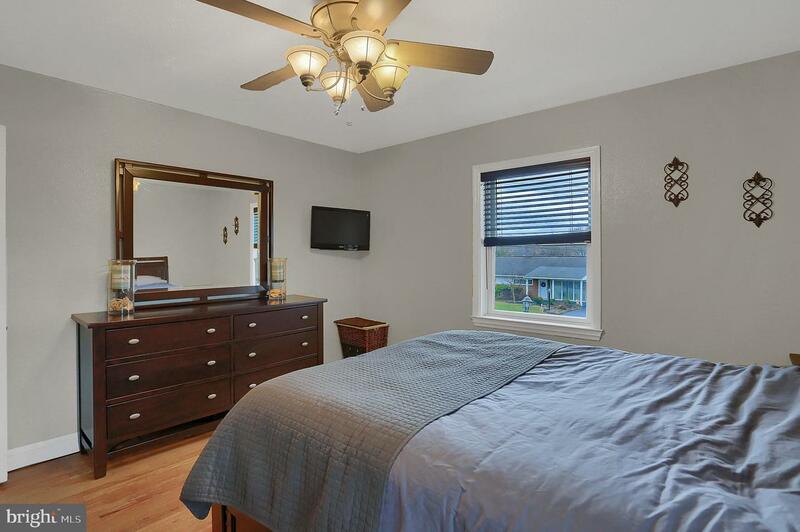 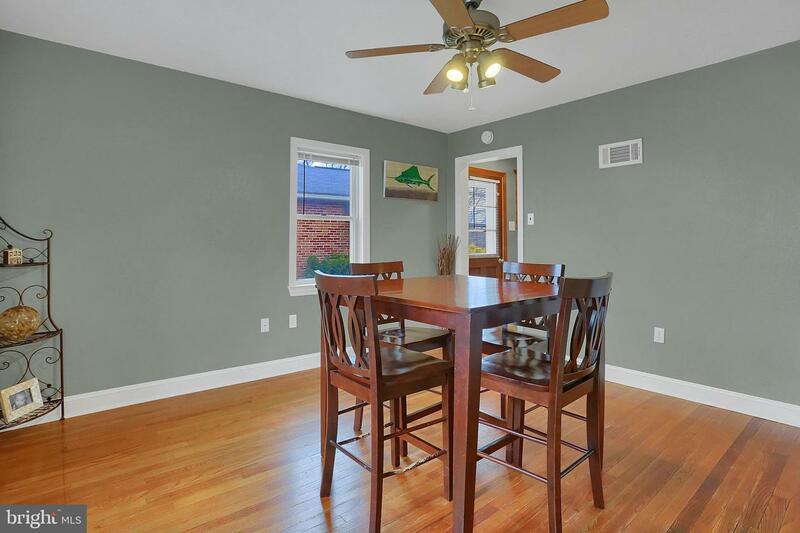 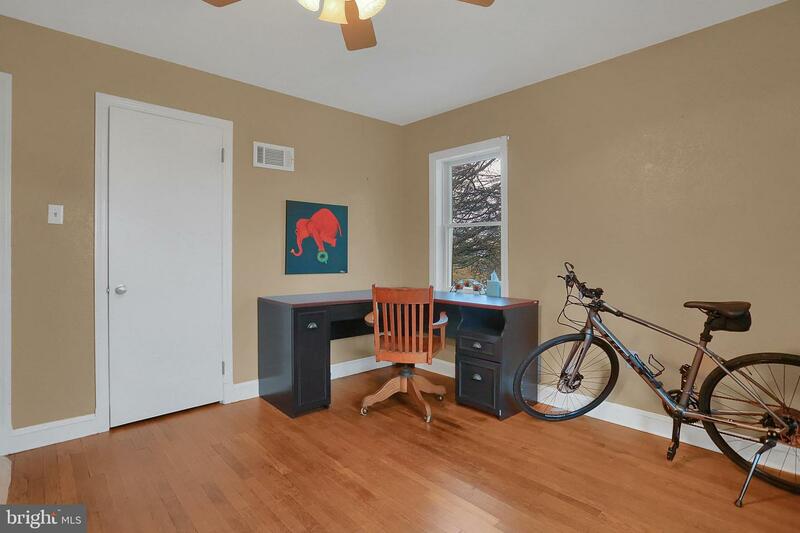 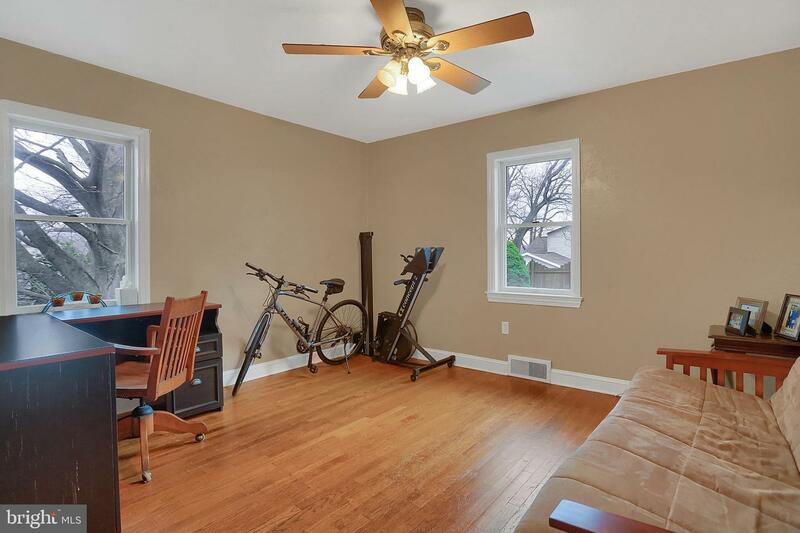 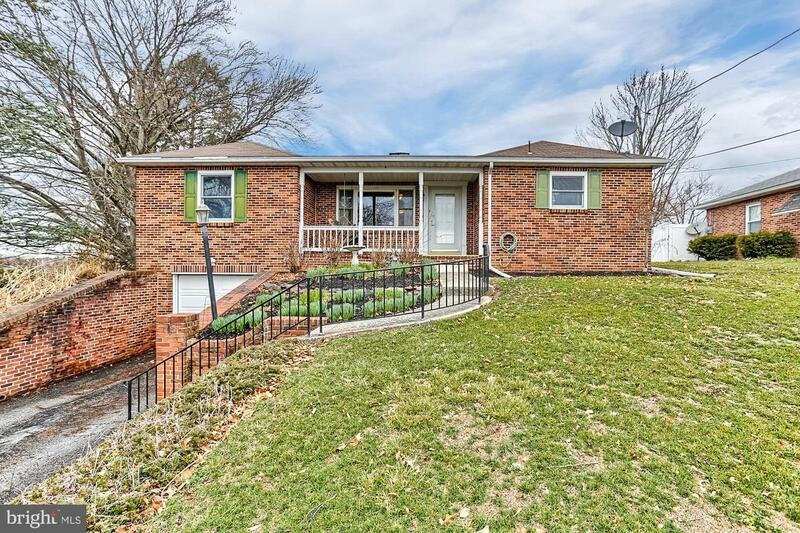 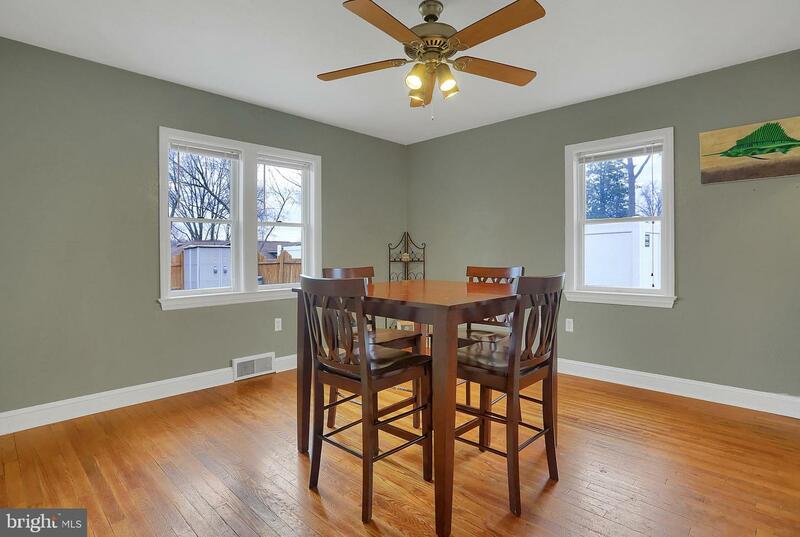 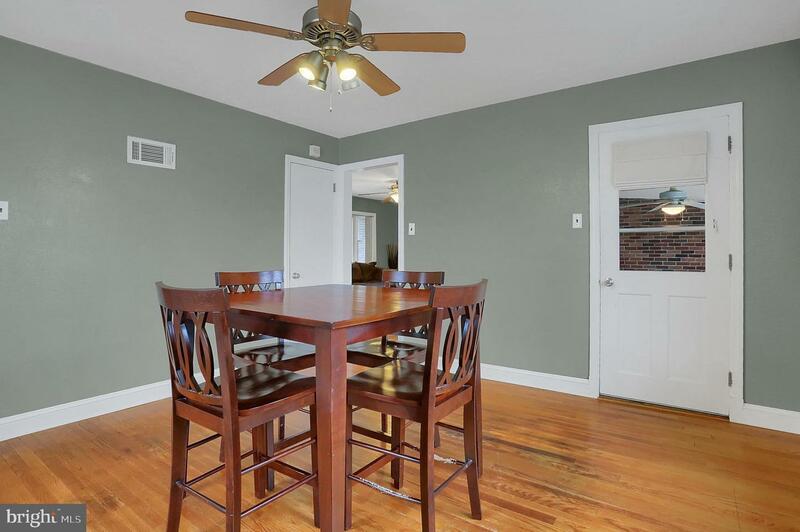 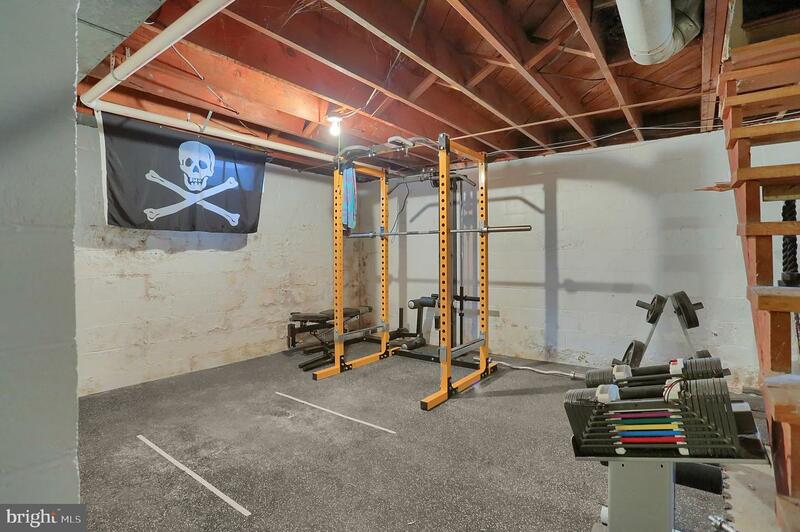 Along with the neutral paint palate and hardwood floors throughout makes this home move in ready.